Twice in the last month I’ve photographed rodeos. There’s so much action that it’s a third career just selecting the best sequences of saddle bronc riding, bull riding and the ever popular bulldogging. 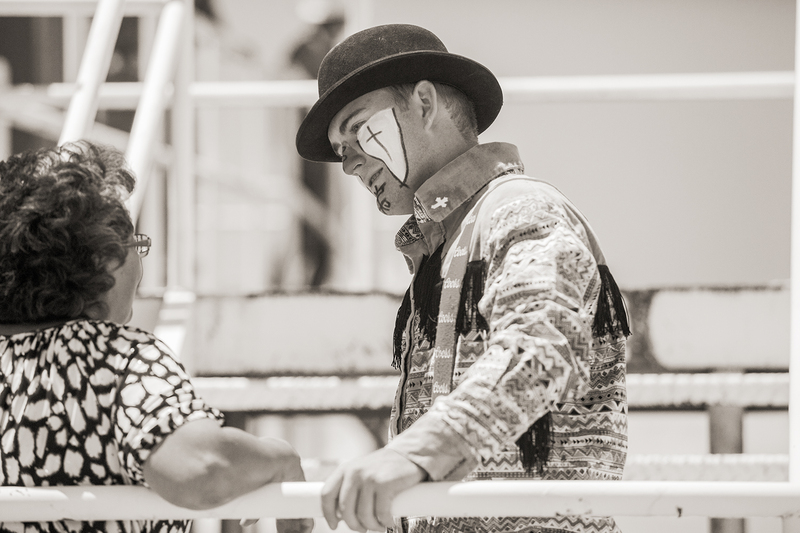 Then there are the faces of rodeo participants and spectators to which I am drawn. Because selecting the best action shots is so daunting I’m offering more folks in the crowd today. This despite my pledge last week to share snorting bulls and horses in mid-buck. 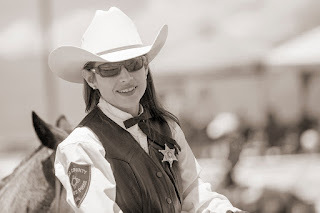 These, by the way, are from the 50th annual Taos Sheriffs Posse Rodeo held June 24 and 25. There is good reason you are drawn initially to the action of rodeos because it is different, exciting, and challenging work for the participants and for the photographer. But I am with you on being drawn to the faces of the rodeo, and this is a very strong and wonderful grouping. 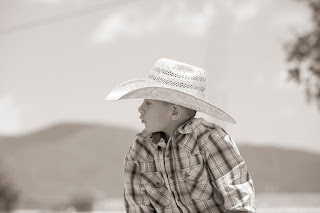 Thanks for sharing the recent rodeos with your greater blog audience! Can't wait to see the bucking, etc. Just have to throw in that I've found rodeos a good subject for color as well. Especially those red shirts in the dust, etc. Nice work with the portraits.